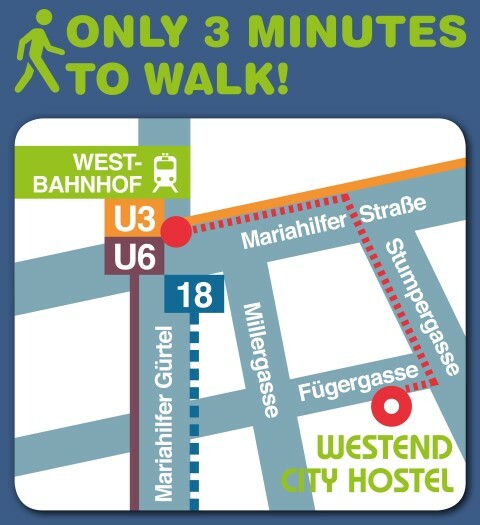 How do I get from Vienna International Bus terminal „Erdberg” to Westend City Hostel? From Westbahnhof cross the main road „Gürtel” towards „Innere Mariahilferstraße” (towards city centre). On Mariahliferstrtasse take the first street right onto „Stumpergasse”, then the the first right onto „Fügergasse”. 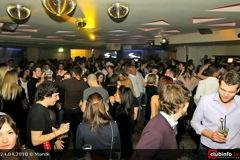 We recommend getting off at the bus stop at „Hotel Leonardo” on Mariahilfer Gürtel No. 30. 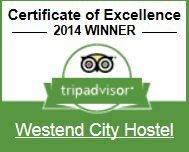 It is only a 1 minute walk to Westend City Hostel. From there take the first street to the right „Matrosengasse” till „Millergasse”, go left on „Millergasse”, then right on „Fügergasse”.